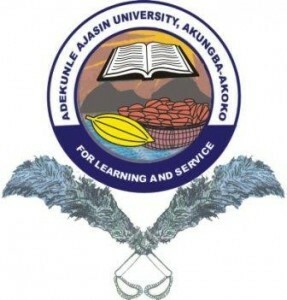 AAUA Registration Deadline : The management of the Adekunle Ajasin University, Akungba-Akoko (AAUA) has released the deadline for closure of edu-portal for the second semester, 2017/2018 academic session. This is to inform all students of Adekunle Ajasin University, Akungba-Akoko that the Senate of the University at at its emergency meeting held on Thursday, 15th November, 2018 approved 12 midnight Friday, 30th November, 2018 as the final deadline for registration for the second semester 2017/18 academic session and closure of edu-portal. All students of the University are therefore requested to comply with the decision of Senate by completing their registration formalities before 30th November, 2018.